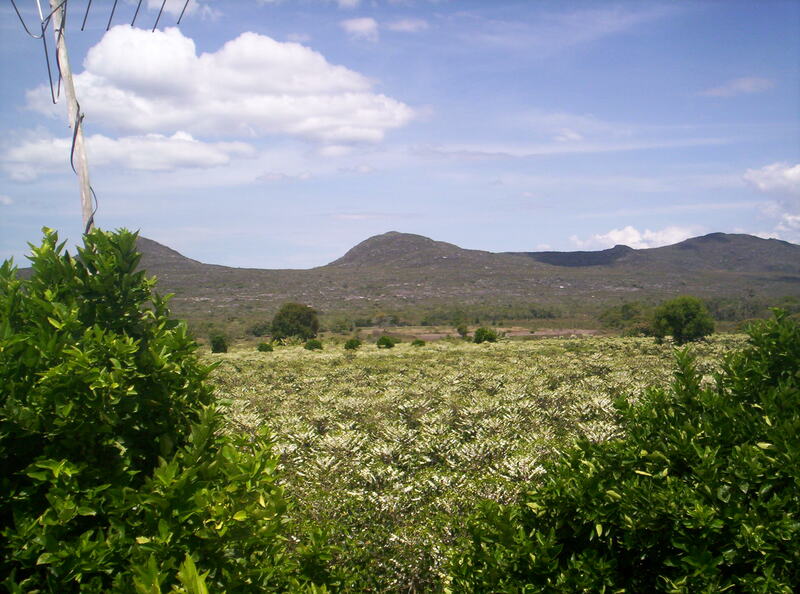 Sítio Cruz is located at Fazenda Pé da Serra in the city of Piatã, in the Chapada Diamantina region of Bahia. 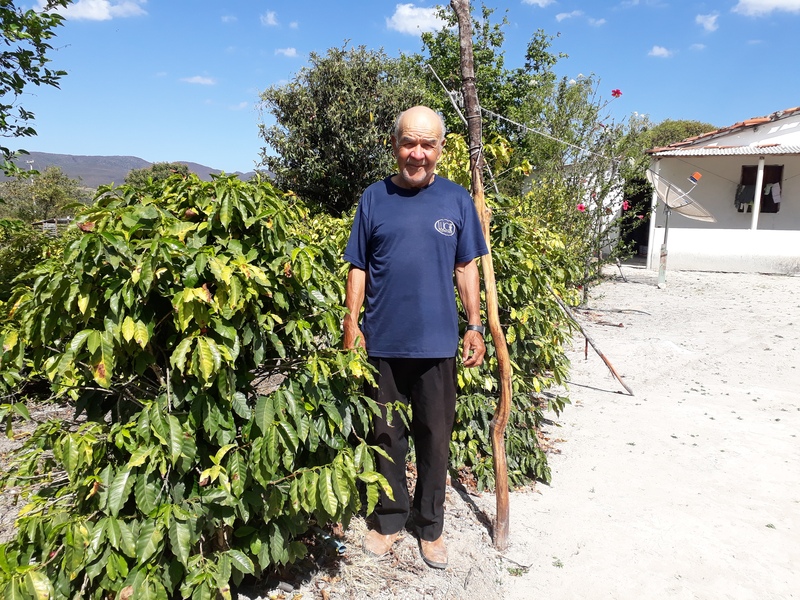 The location belonged to the producer’s relatives and today he cultivates a part, called Sítio Cruz. He intends to pass all of his knowledge about coffee on to his descendants. 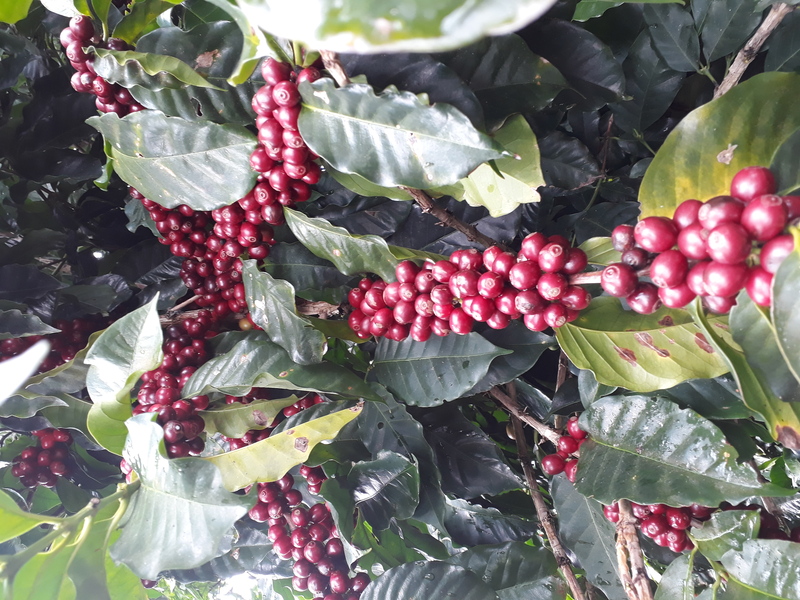 Only ripe coffee cherries were picked for this lot that participated in this competition. The coffee was pulped and then taken to the covered patio for drying. After drying, it was stored in an appropriate place. 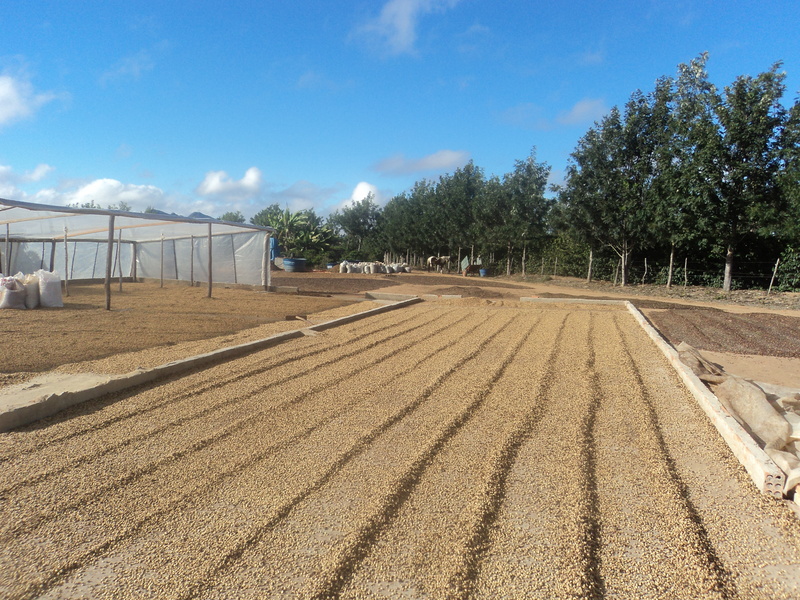 Every day Sítio Cruz seeks knowledge to improve the quality of its coffee.